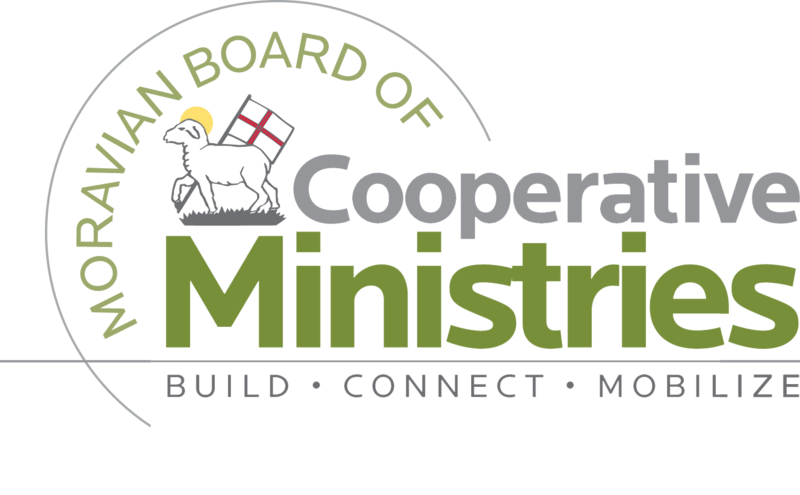 Join the Moravian Board of Cooperative Ministries (BCM) in engaging existing and new audiences this Lenten season! We are sharing our identity through the people and faces of our churches, fellowships, and ministries. We hope this campaign will reflect the light of Christ in a challenging world and generate interest in both our Moravian church and the Christian Church at large. The #MoravianLenten campaign, launched Ash Wednesday and running through Easter, collects reflections, stories, memories about the season of Lent as informed by individuals’ Moravian Christian faith and heritage. While not limiting ourselves to a diversity of participants, we are placing a priority on sharing young adults and college age Moravians’ reflections. There are two ways to participate. The campaign runs through Easter. Participants will be sent a photo of their likeness for their personal use as a thank you! Reflections only need to be two paragraphs or so at most! Wondering what hashtags are and how do to use them? Read this article here. Contact Andrew David Cox, Communications Project Manager for the BCM, at Andrew@MoravianBCM.org to participate in our in-house content. To agree, replace “YOUR NAME HERE” with your full name below, and reply to this email. 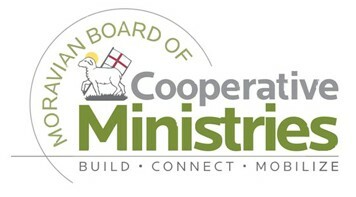 Alternatively, sign a printed form which can be obtained at the Moravian BCM offices when you do your Lenten reflection. Please indicate if you desire for only your first name to be used, but sign the form with your full name. Thank you!